Inch of Creativity: Attention All Demonstrators! I'm so excited to announce that my good friend and fellow demo: Marja Deeth and I are hosting a fun event, that you will not want to miss! 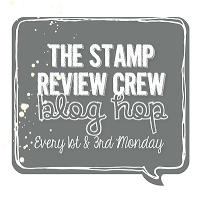 Are you attending the Stampin' Up! 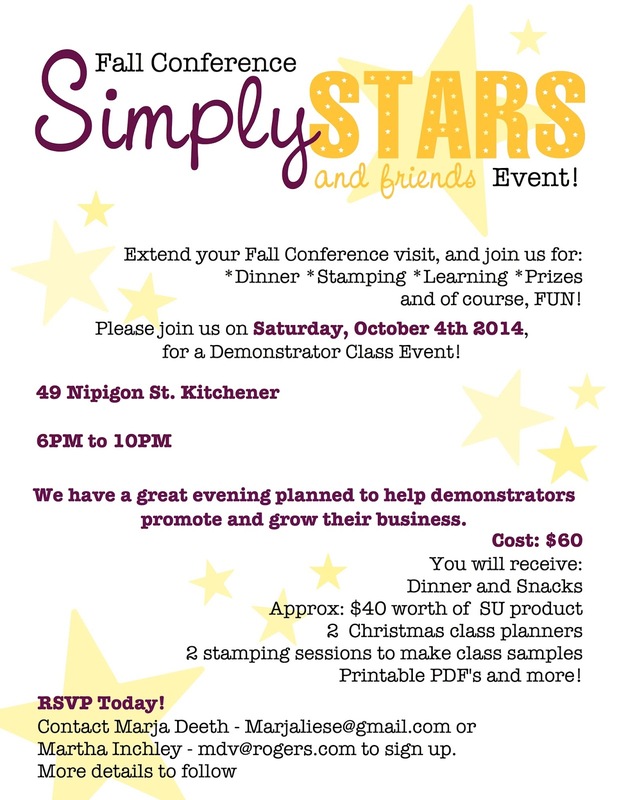 Fall Conference event in Kitchener Ontario, or are a local demo? 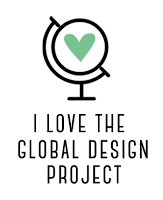 Well then add to your FUN and join us for a Demonstrator Class Event! 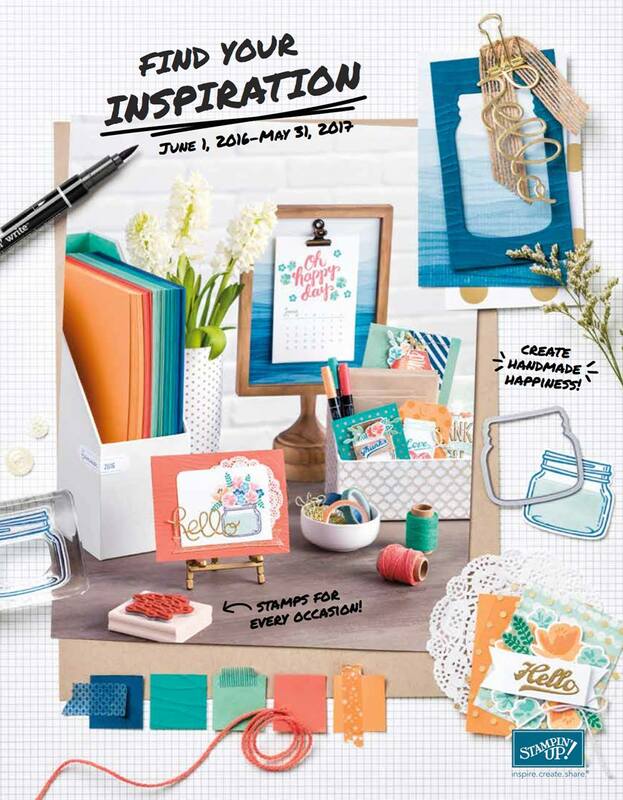 Not only will you have FUN, STAMP and possibly WIN PRIZES, but you'll go home with 2 classes ready to offer to your customers - right in time for the holiday season! Contact me today if you would like to attend!